We all love a good boss fight full of dramatic near losses and exciting comebacks. 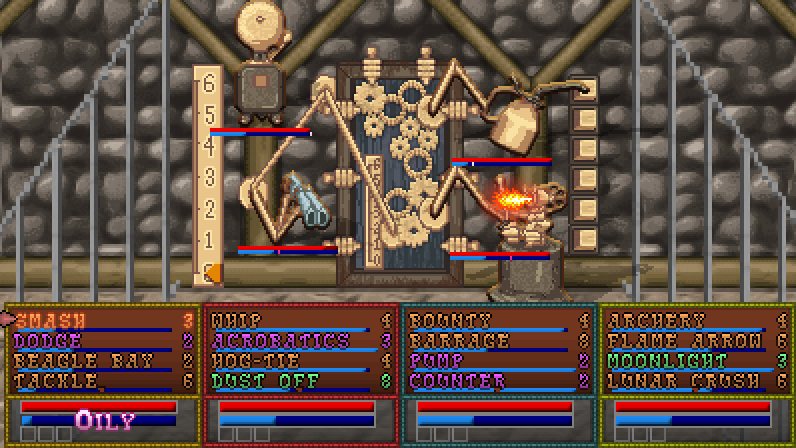 As you would expect, Boot Hill Bounties features plenty of those. However, I also wanted to point out how there will be some unusual bosses that require unusual strategies to defeat. 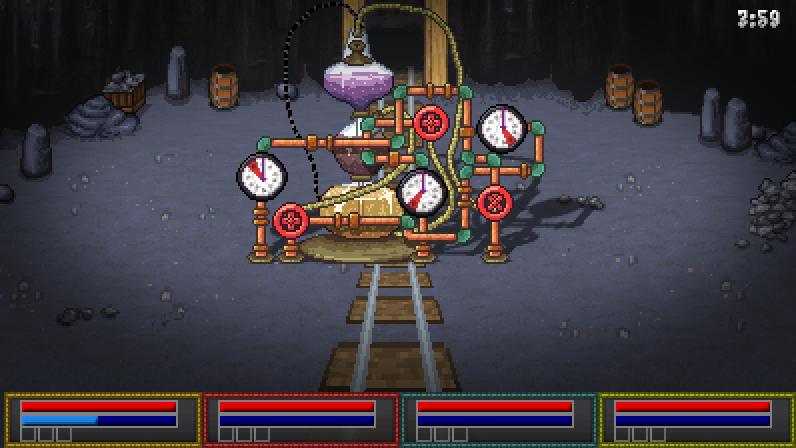 Puzzle bosses are a great way to subvert expectations and present an unusual problem that the player must deal with. Strength alone cannot defeat these obstacles. A keen mind is required to find the solution. Unfortunately, I can’t show any more of these without spoiling more than I want to. So you’ll just have to wait a little longer to play the game yourself!